Honda's Got Some Exciting Options For Your Next Car! Here, we'll review three of the sportiest vehicles currently offered in Honda's lineup. 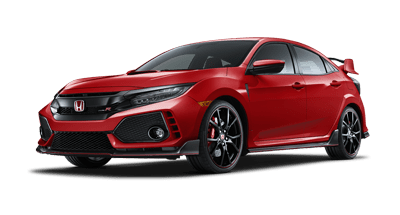 Now available in Sedan, Coupe and Hatchback body styles, every new Honda Civic features dramatic, sporty styling and serious performance. 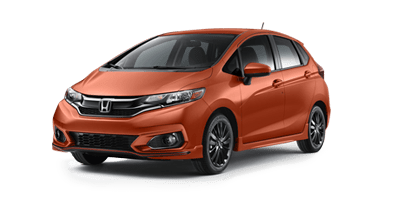 Honda's Fit hatchback delivers sporty handling, thanks to its lightweight design and shorter wheelbase. There is even a new Sport trim level that adds front, side and rear underbody spoilers that give the Fit an even more aggressive and sporty demeanor. As Honda's Sport Utility Truck, the new Ridgeline boasts impressive capability for towing and hauling plus a rugged yet sleek design. Honda vehicles have a long and deserved reputation for performance. 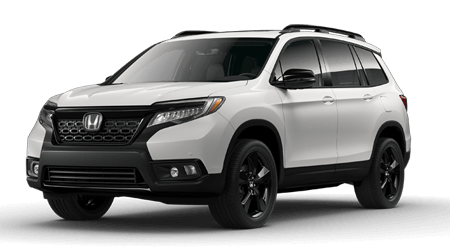 With performance innovations like VTEC (Variable Valve Timing & Lift Electronic Control) and advanced all-wheel drive (AWD) systems, plus sporty styling, there are plenty of reasons to turn to Honda for your next sporty car, SUV or pickup truck. 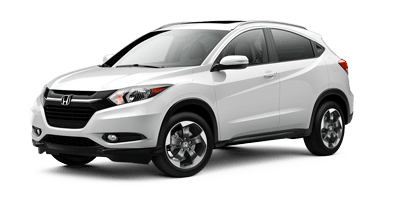 Honda Morristown invites drivers near Sevierville and the greater Knoxville, Tennessee area to visit our dealership in Morristown, TN for a thrilling test drive of one of these sporty Honda models. Shop our online inventory now to discover the sporty Honda car, SUV or pickup that catches your attention!